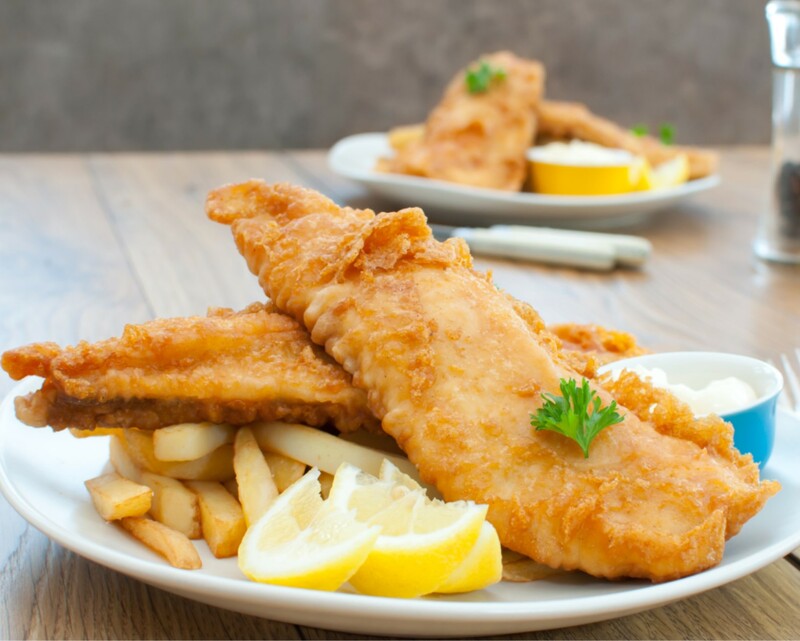 In addition to our specialist fresh fish department, we offer an extensive selection of Frozen, Chilled and Grocery products. 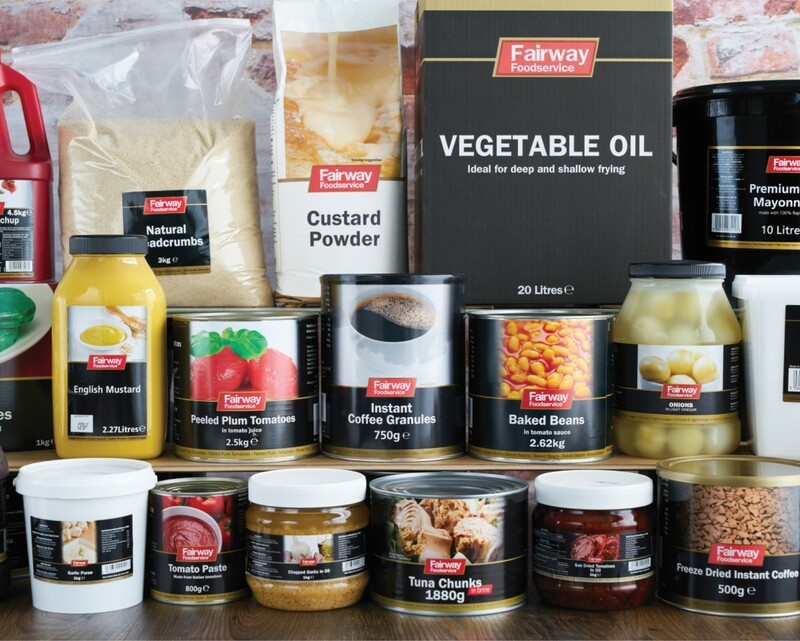 We stock all the big brands you know you can rely on, such as Kelloggs, Heinz and Knorr, as well as Fairway’s Own Brand range, which offers quality products at competitive prices. 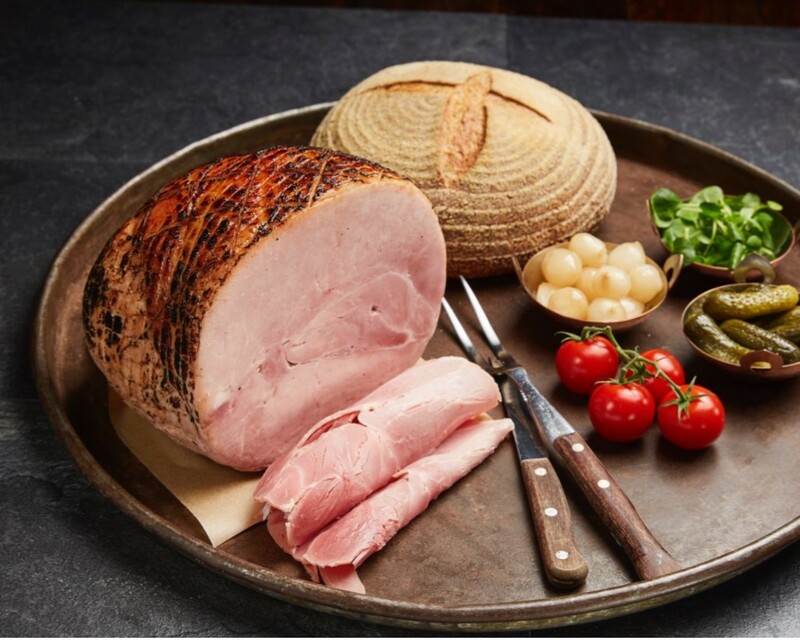 We also know how important it is to shop local, so we do our best to support local suppliers and producers. We stock cakes and traybakes from Cakesmiths in Bristol, a full range of award-winning Marshfield Ice Cream, along with Burts Chips, family run business Houghton Hams, fresh daily egg deliveries from Westcroft and milk from Cotteswold Dairy. We are constantly looking for new and interesting products to bring you the best choice and excellent value for money. Check out our monthly promotions for the latest offers across all our ranges. Please click on the individual sections below to explore our products and brands in more details. Delivery Areas: Centred on Bristol, we deliver to a wide area from South Wales in the West, the Dorset Coast and into South Devon in the South West, and travelling as far north as Birmingham and east to Swindon.